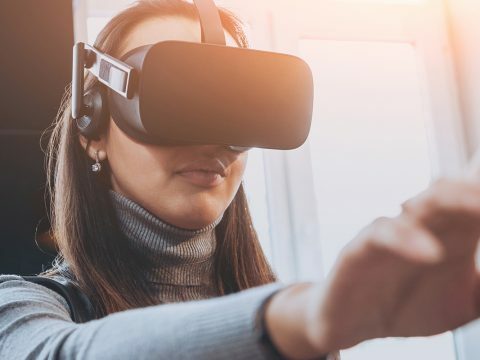 As the opioid crisis continues, healthcare professionals are turning to virtual reality to allay fears, reduce anxiety and relieve pain. 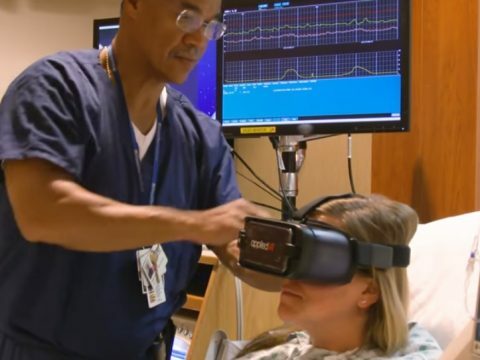 Watch how Dr. Ralph Anderson, OB-GYN at Crystal Run Healthcare is using VR technology to ease patients’ pain of labor contractions. Using VR to escape pain? Read how immersive, multi-sensory environments are emerging as powerful alternatives to opioids. 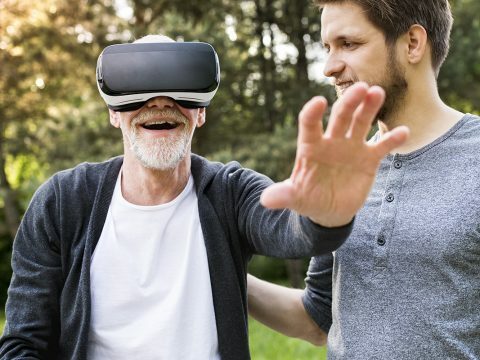 The Alzheimer’s Project is a virtual reality program that eases caregivers’ stress by giving them a better understanding of dementia patients’ experiences.